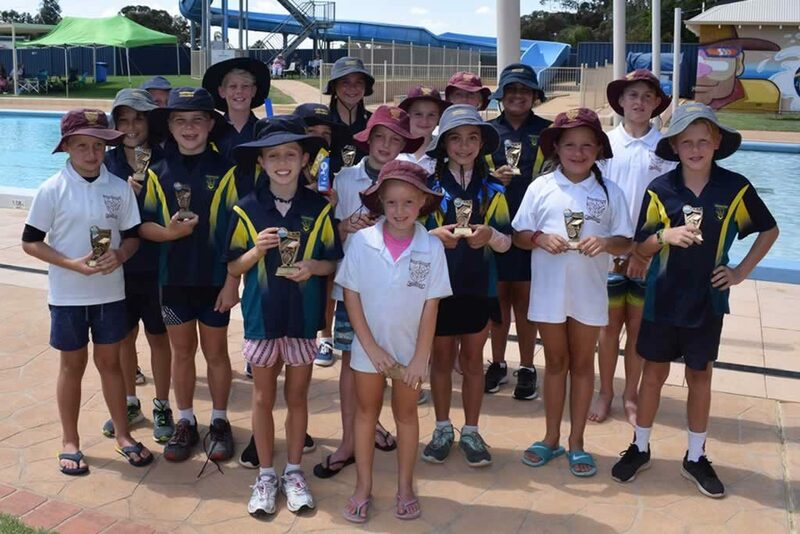 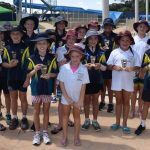 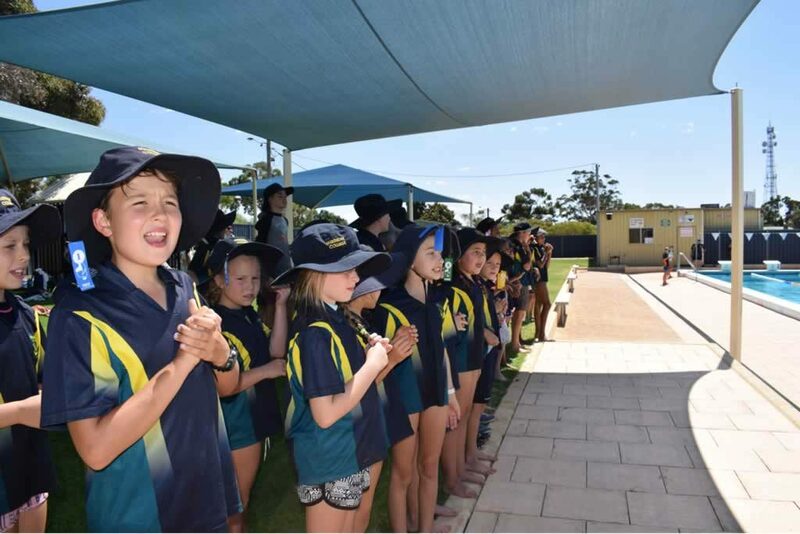 Well done to all students who competed and to the champions of the 2019 Interschool Swimming Carnival. 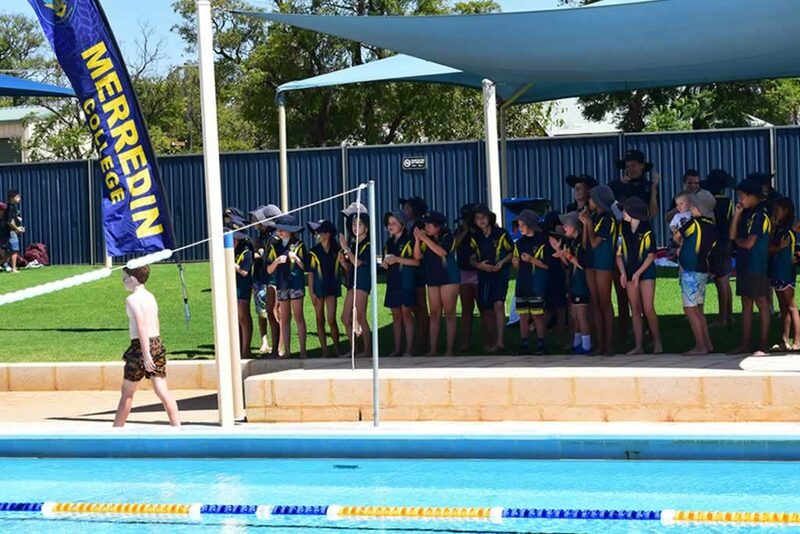 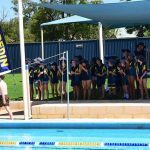 It was a beautiful sunny day – all the children did Merredin College proud by being caring, respectful, responsible and striving to succeed. 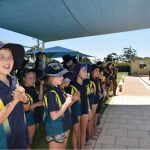 Thanks to all the parents who helped out and also came to support us. 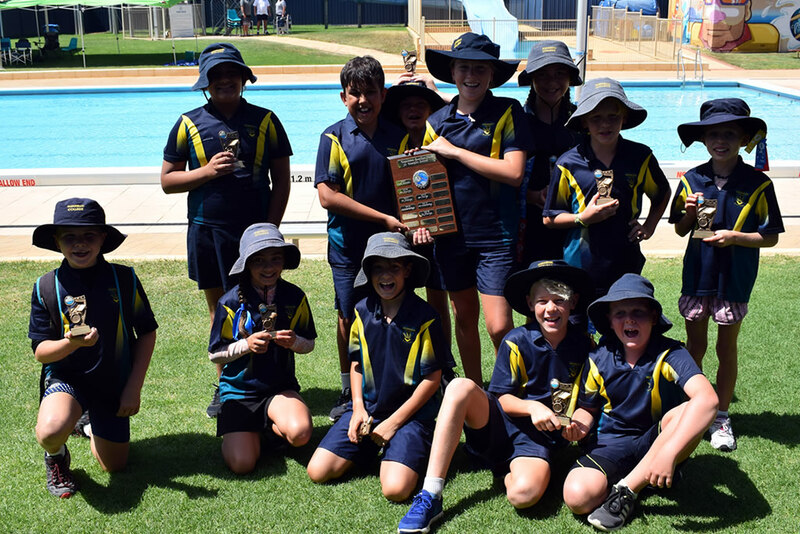 Congratulations to the trophy winners!